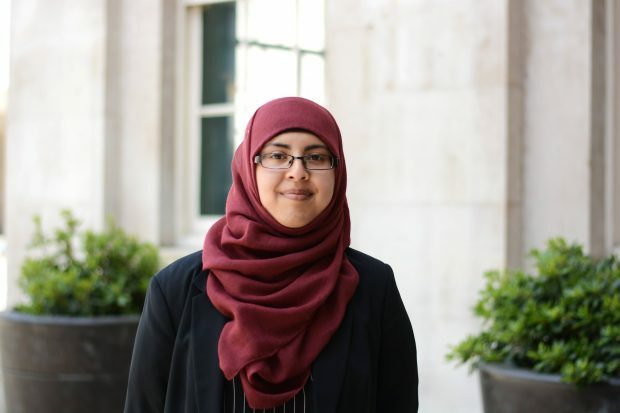 Tasnia talks about her experiences in the Civil Service and being honest about her religion with those she works with and how it shapes her interactions. 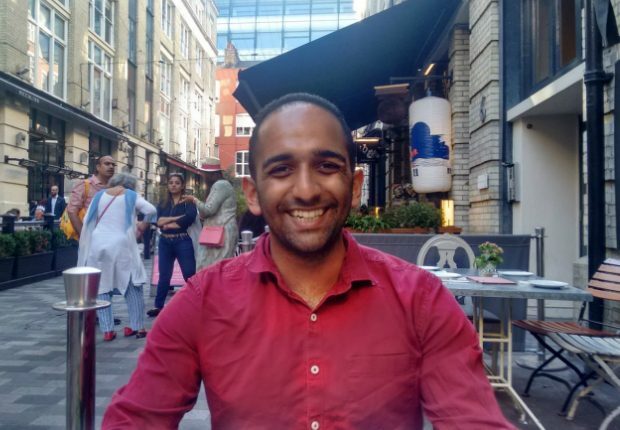 Vishal talks about mental health and wellbeing on the Fast Stream and why its best to be open. What is it like on the Digital, Data and Technology Fast Stream? 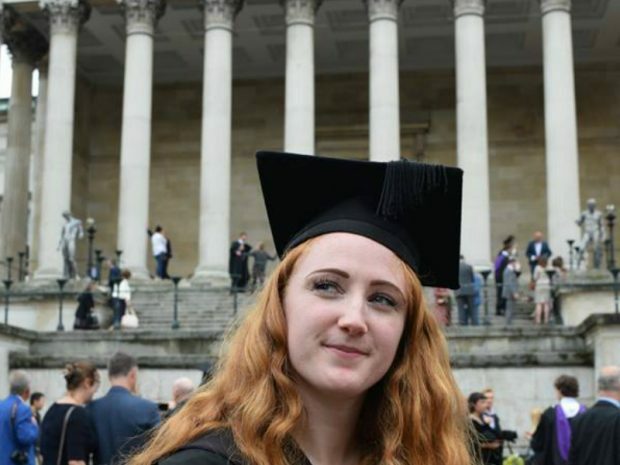 We sat down with Mili and Miriam to do some myth busting around the scheme and to hear about their experiences in the Fast Stream so far. 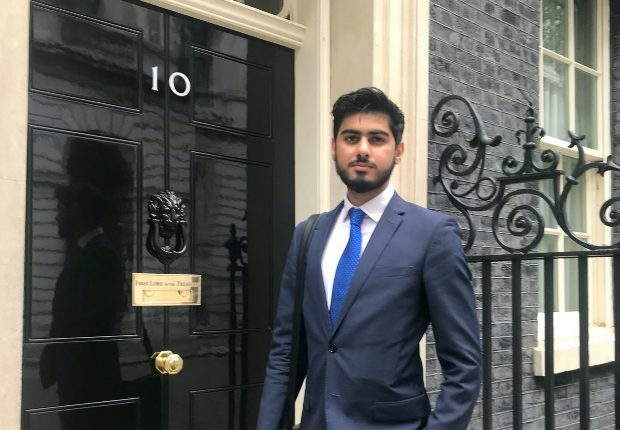 Osama talks about his experience on the Summer Diversity Internship Programme. The Fast Stream is the Government's flagship graduate development programme. Read about the Fast Stream and how to apply by visiting our new website.